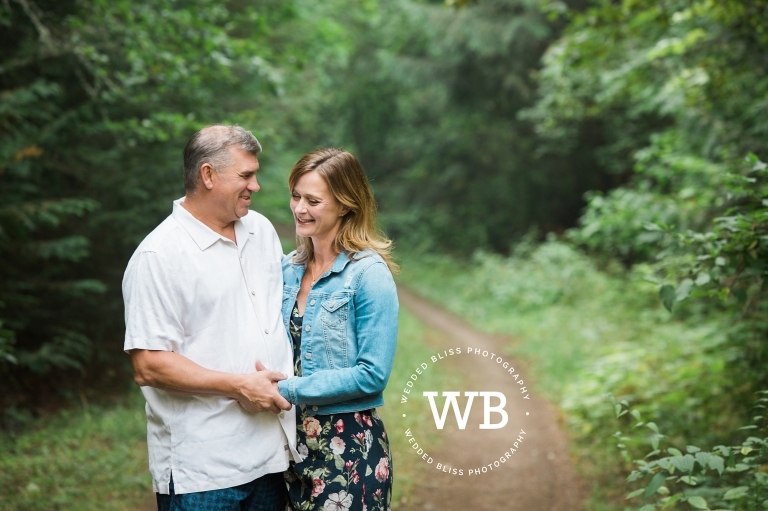 As a Vernon Photographer, specializing in Weddings, Engagement Sessions and all things family (under Baby Bliss Photography where I photograph newborns, children and families); I absolutely adore working with clients who are preparing for one of the most exciting days of their life. Their wedding! 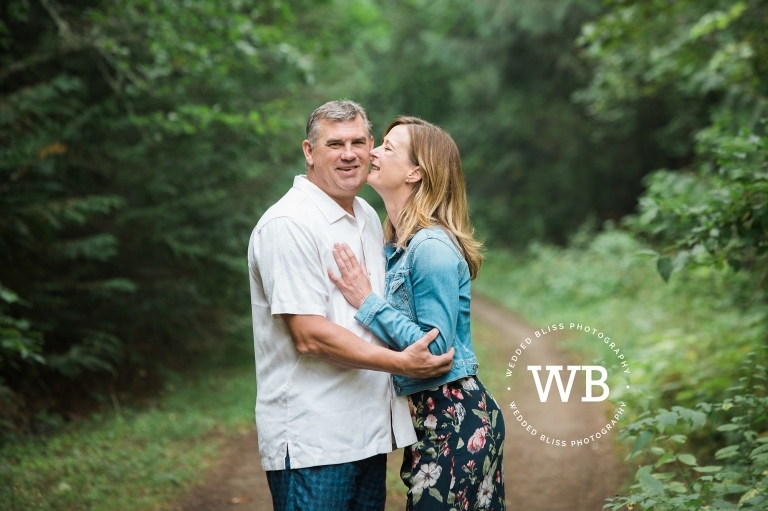 For Bill and Trish, there wedding is a little over a week away, but first we had to create some gorgeous Engagement Portraits. 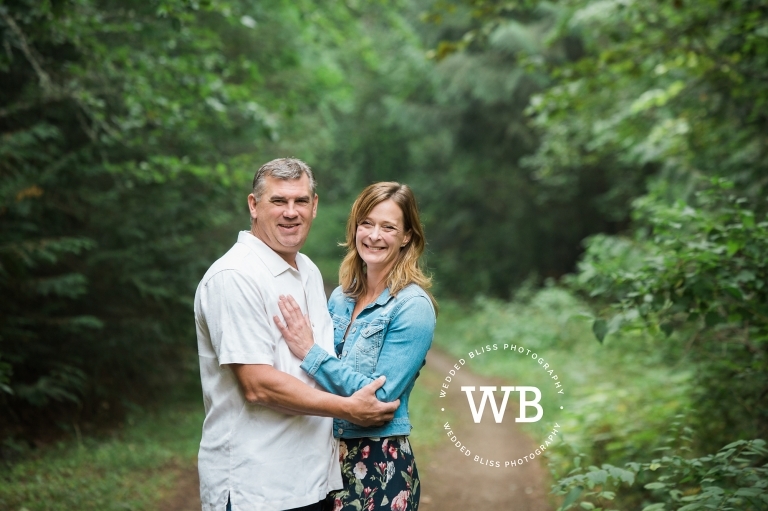 Bill and Trish live in the gorgeous city of Victoria (the place I would live in a minute if I didn’t love where I live now!) and they are here in Vernon getting ready for their wedding at Coldstream Ranch. Trish and her family have deep roots at Coldstream Ranch (the ranch dates back to 1864!) so it was a natural fit for their Wedding venue. I can not wait to use the ranch as their backdrop. Their Wedding is going to be spectacular! Trish was a little uncomfortable being in front of the camera so I am extra excited to share these images with her so that on her wedding day, she has nothing to fear. 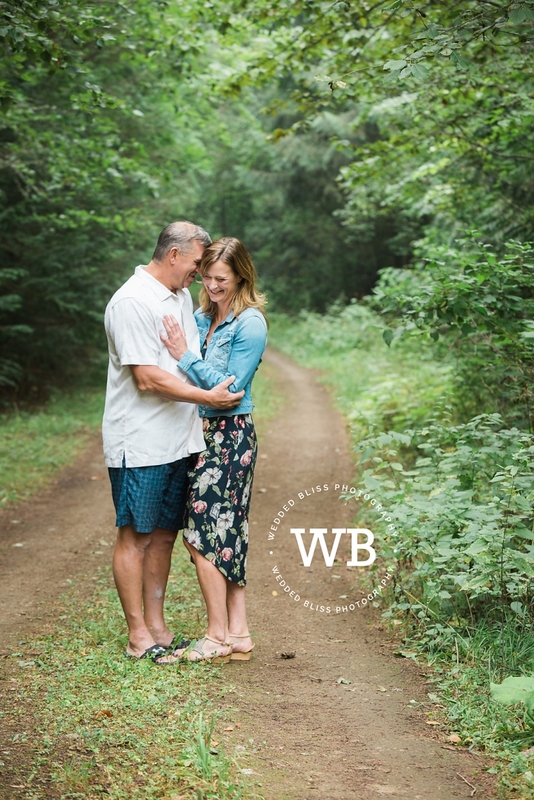 She is gorgeous and I absolutely love how Bill was her comfort and focus during our session. They fit together perfectly and you can tell that his presence brings her so much joy and happiness. Trish and Bill, Kate and I can’t wait to see you next Saturday. It’s going to be one exciting party and we can’t wait to capture every minute! Wedded Bliss Photography specializes in wedding and engagement photography in Kelowna and Vernon shooting at locations such as Summerhill Pyramid Winery, Cedar Creek Estate Winery, Bottega Farm Inn & Studio, Silver Star Mountain Resort, Manteo Resort, Durali Villa and others, and is a Vernon Photographer.